Stephen Puryear "Finitism and the Beginning of the Universe" (2014) Australasian Journal of Philosophy, 1-11 forthcoming. 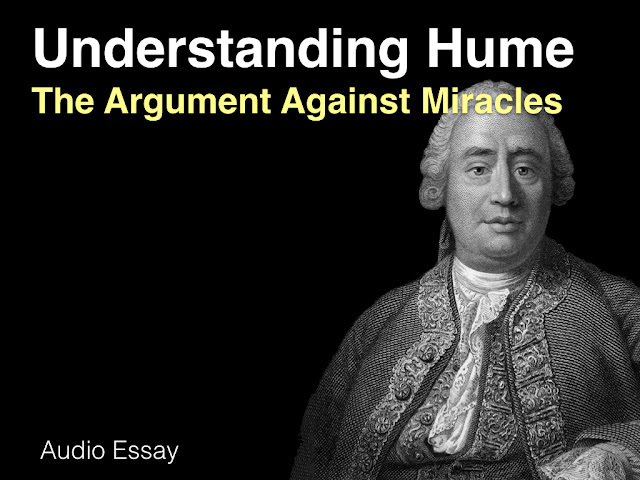 The paper is an interesting contribution to the debate about the Kalam Cosmological Argument. As many of you will know, William Lane Craig (and others) use this argument to support the existence of God. The basic thrust of it is that the universe must have had a cause of its existence. Central to this is the claim that the universe must have begun to exist. This claim is defended on the grounds that an infinite past is an impossibility. One of the main arguments in defence of this impossibility is one that focuses on the impossibility of traversing an actually infinite sequence of past events. Puryear's paper casts doubt on the plausibility of this argument. Although he accepts that it may be impossible to traverse an actually infinite sequence of events, he argues that the past may not consist of an actually infinite sequence of events, even if the universe had no beginning. (The argument is more nuanced than this, but that's the basic gist of it). Anyway, we'll be discussing this paper at the end of September/start of October. (The paper is available via the link above).